The report provides separate comprehensive analytics for the US, Canada, Europe, Asia-Pacific, Middle East & Africa, and Latin America. Annual estimates and forecasts are provided for the period 2015 through 2022. Market data and analytics are derived from primary and secondary research. 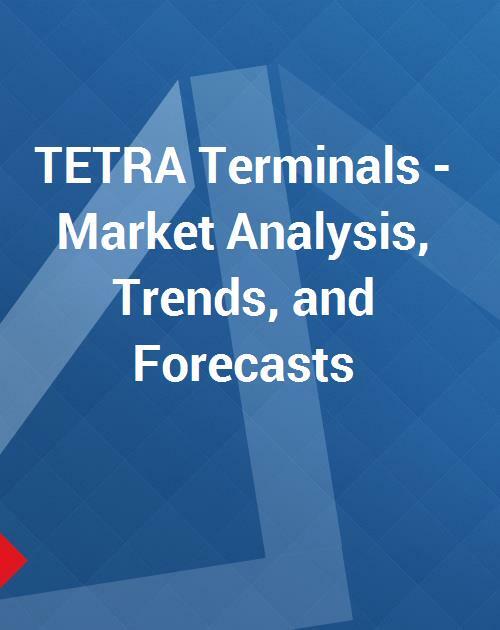 This report analyzes the worldwide markets for TETRA Terminals in Units. The Global market is further analyzed by the following End-Use Industries: Transport, Public Safety, Utilities, and Others.